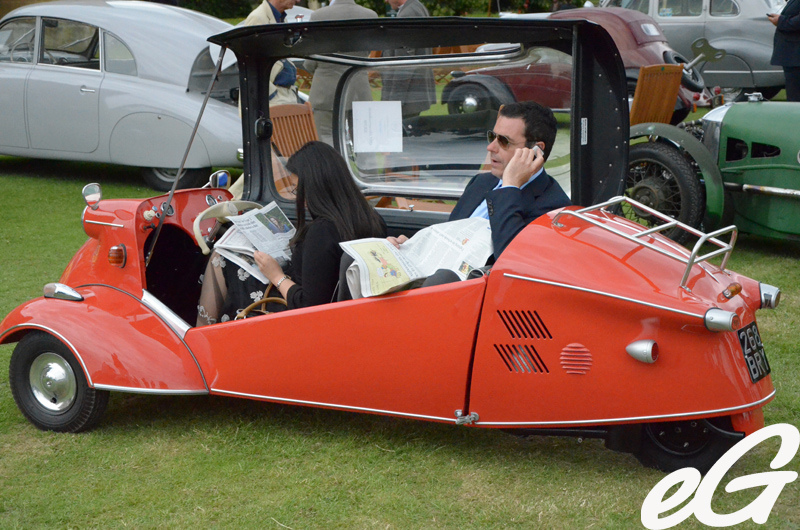 Words|photos: eGarage eWhen most people think of England, they conjure up images of manor houses in the countryside and tea parties on the lawn, and I’m pleased to say that the 2011 Salon Prive car show would not disappoint even the most discerning English gentry. 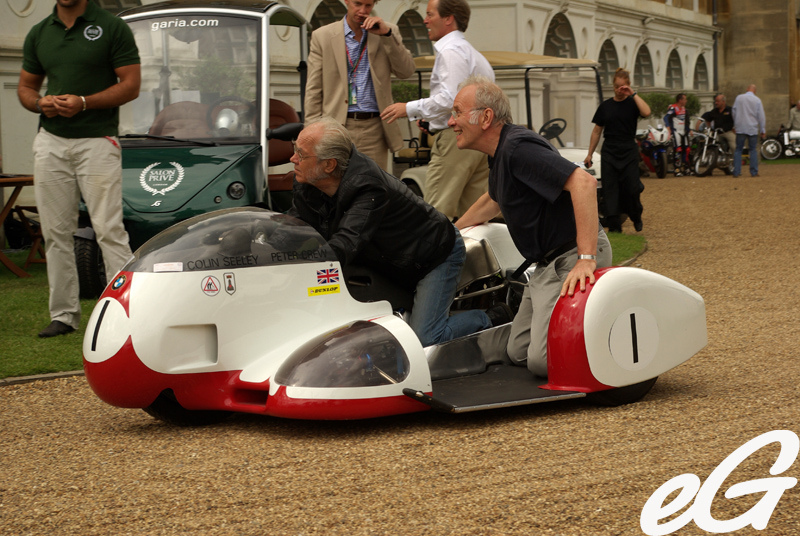 Set over three days and three nights on the lawns of Syon Park – the London home of the Duke of Northumberland, (and also the place where King Henry VIII’s body was partially eaten by dogs), this is the Oscar’s party of the classic car world, where rock stars and royalty rub shoulders and take in the splendor of Europe’s finest classics. There are several major pulling factors to this event. There is the prestigious RM Auction for those looking to add to their dream collection – the most expensive lot of the evening was the 1929 Bentley Speed Six Le Mans style tourer, selling for $772.5k including buyers premium. There is a showcase of modern elite vehicles, and a concours d’elegance competition, where the most highly detailed and pampered examples of the world’s classics battle it out to be crowned the best of show, which incidently went to a magnificent 1939 Alfa Romeo 6c 2500s Berlinetta by Touring. 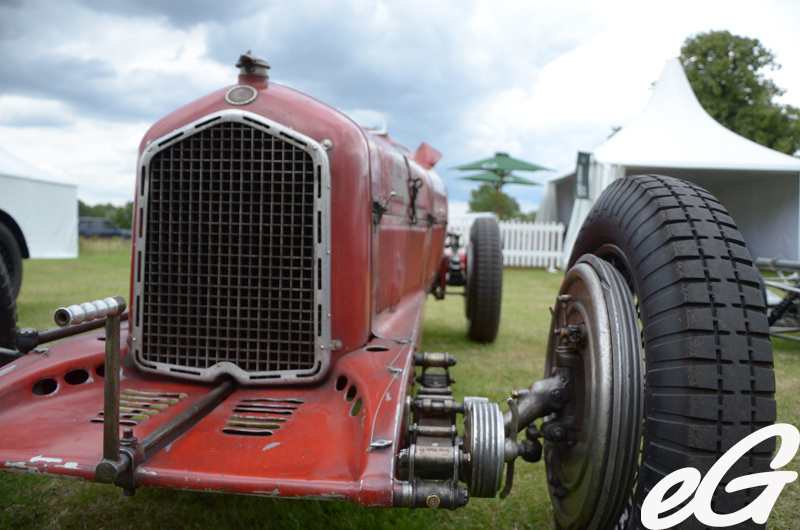 The Alfa was originally owned by Mussolini and given to his lover Claretta Retacci. Immaculate in every sense. 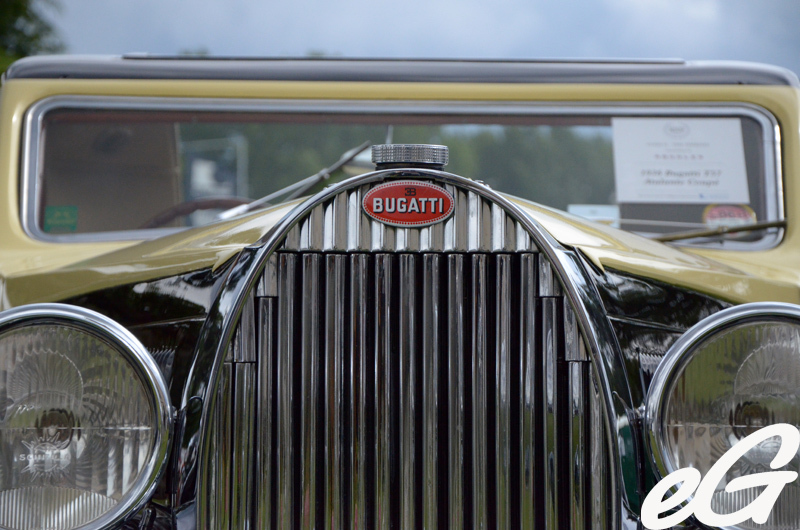 The concours d’elegance was dominated by pre-WWII Rolls Royce’s, each with their own incredible history and unique ‘optional extras’ that really set them apart from any other cars of their time. 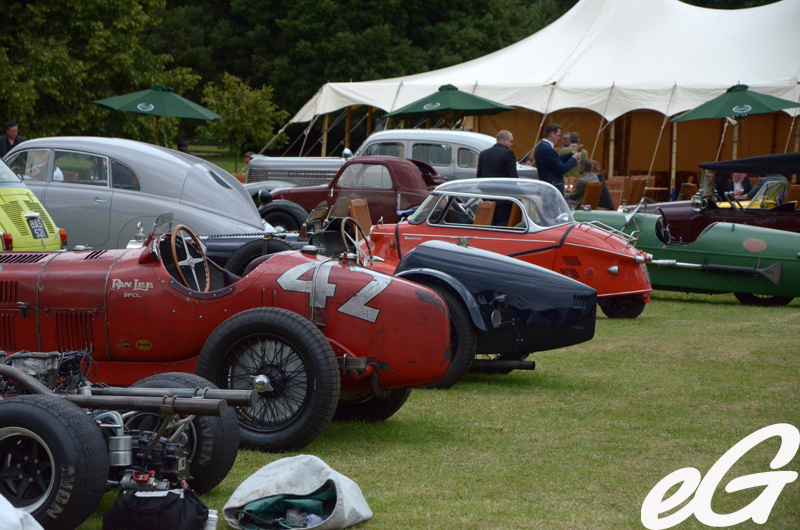 There was a well noted presence of nine 250 series V12 Ferrari’s from daily drivers to ex racing legends, as well as other fine examples from around Europe including Bugattis, Alfa Romeo’s, Bentleys and Porsches. Afternoon tea was served alongside freshly grilled lobster and champagne flowed throughout the day, which helped to add to the rather unique experience, and helped to take the focus away from the ever changing British weather, which did behave for most of the three days. Of course this show is not just about classic cars and ladies in designer dresses and oversized sunglasses – It’s also the showground for a selection of the finest in new supercars, most notably and gaining more attention than any other was the deep orange glow emanating from the Lamborghini Aventador LP700, which seemed to turn every burly man into a giddy child with each release of the throttle. Also fighting for attention was the Ferrari 458 Italia, the new Aston Martin Virage and Cygnet, the Silverstone, UK built Hennessey Venom GT, the carbon fibre bodied 570bhp Noble M600, and not forgetting the ‘soon to be in production’ Bugatti Veyron Supersports. Whilst for those seeking a new SUV – Land Rover presented the pre-production 2 and 4 door Evoque, and for those who prefer batter power to horsepower – Tesla showed off its 130mph electric powered Roadster. In the evening, the young and glamorous mixed with the wiser and older guests at the dinner and cocktail party, no doubt reluctant to leave the grounds after a stunning day of such an eclectic mix of unique cars and people. 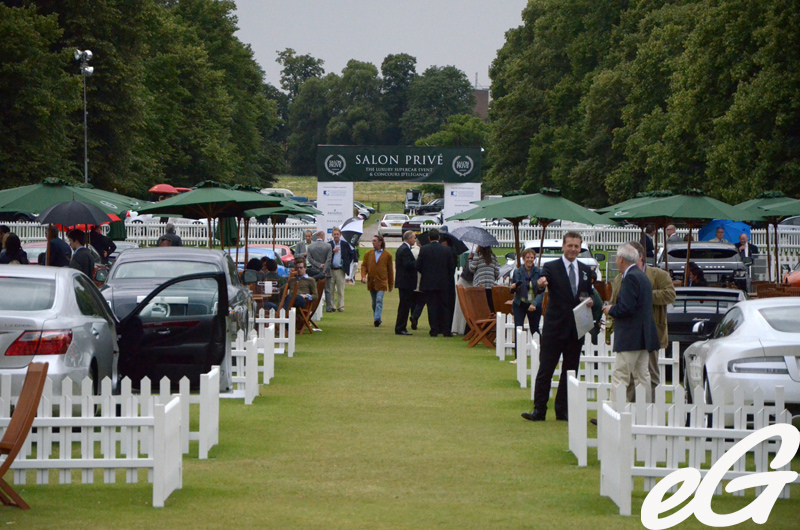 So whether you want to check out Rod Stewart’s socks and shoes combination, or simply take a retrospective look at the past 100 years of beautiful cars the world of motoring has to offer – a visit to the 2011 Salon Prive is the only date you need in your diary!